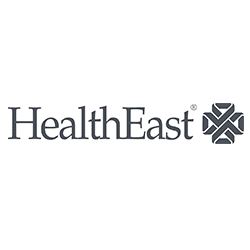 In this edition of the Solution Spotlight, hear how PowerSuccess engineer Drew helped his customer HealthEast Care Systems build out their grant application and tracking process with the help of PowerWebForm. PowerObjects, an HCL Technologies Company is a leader in delivering Microsoft Business Applications solutions and the Dynamics 365 workloads through unparalleled offerings of service, support, education, and add-ons. Winner of the 2018 Microsoft US Partner Award for Business Applications in Dynamics Customer Service, PowerObjects strives to be the number one Microsoft Business Applications Provider in the world by delivering solutions that help organizations increase productivity, streamline business processes, and build better relationships.